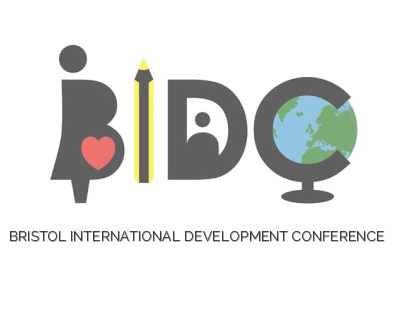 Bristol International Development Conference is supported by Bristol Hub, a branch of Student Hubs, which aims to create an integrated community of socially aware and active students who are inspired to bring about positive change. Bristol Hub is the focal point for charitable activity at Bristol University, connecting students with causes - whether local, national, or international. It’s the place to get involved in charitable, volunteer and socially entrepreneurial activities, and for training and information on a range of social and environmental issues, events, and careers. Please click here for the Bristol Hub main website!